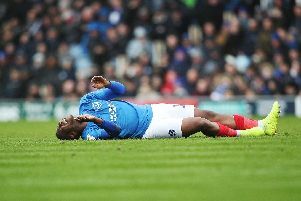 Viv Solomon-Otabor is refusing to give up on his Wembley dream. 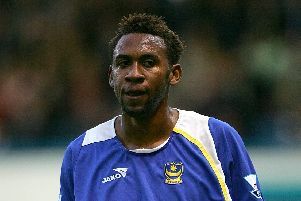 Gosport Borough have recruited Pompey duo Matt Casey and Freddie Read to help in their fight to stay up as they face a key match at Beaconsfield Town on Saturday (3pm). 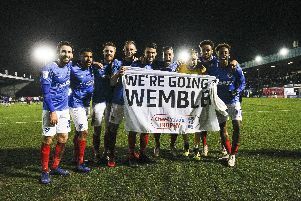 Kenny Jackett hailed Pompey’s ‘great potential’ following their 40,000 Wembley sell-out. 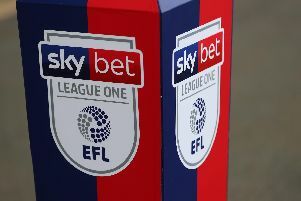 Pompey will have three additional weeks to sign players in August. 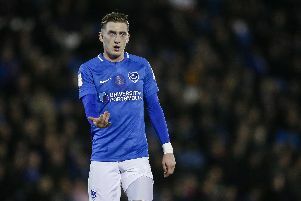 Kenny Jackett believes Ronan Curtis’ Wembley fate could be decided within an hour of his training comeback. 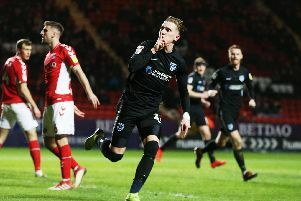 Ronan Curtis is ‘positive’ of returning to training ahead of Pompey’s Checkatrade final against Sunderland. 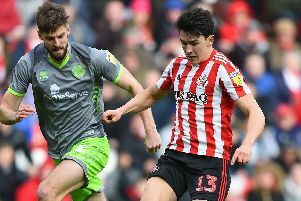 Luke O’Nien believes Sunderland’s big-match experience will assist them in their bid for promotion and Checkatrade Trophy final glory. 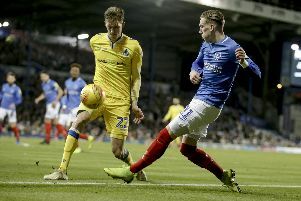 It’s been a whirlwind of a maiden season at Fratton Park for Ronan Curtis. 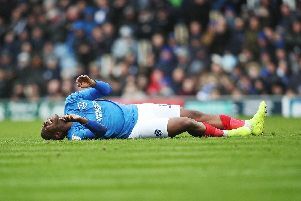 Pompey will be allowed to retain Omar Bogle should they be handed a play-off fate. 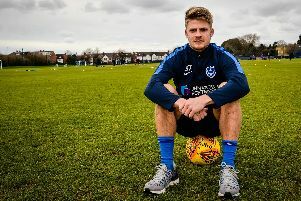 Jake Wigley insists Lloyd Isgrove has displayed good intensity in training as he awaits his Pompey debut. 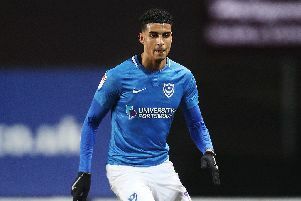 Louis Dennis is ready to impact Pompey’s League One promotion push – if called upon. 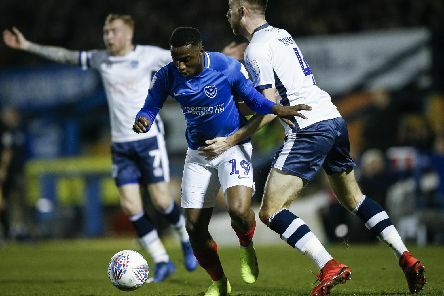 Viv Solomon-Otabor has initiated his Pompey breakthrough. 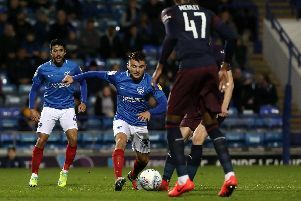 We're now approaching the last few weeks of the season, and Pompey have the Checkatrade Trophy and promotion to aim for. 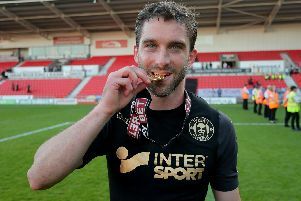 Sunderland have suffered an injury scare over Will Grigg ahead of their Wembley date with Pompey. 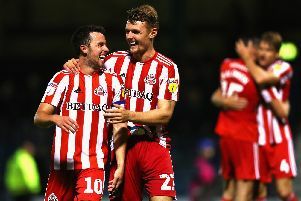 George Honeyman revealed Sunderland wanted to meet Pompey at Wembley. 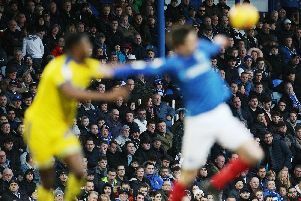 The News’ chief sports writer Neil Allen answering all of your queries during our latest Pompey queries. 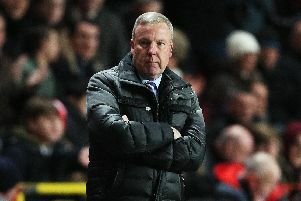 Former Bournemouth manager Sean O’Driscoll is in the frame for a Pompey Academy role.